The pair of turkeys that President Donald Trump pardoned on Tuesday will be living out their days at Virginia Tech. 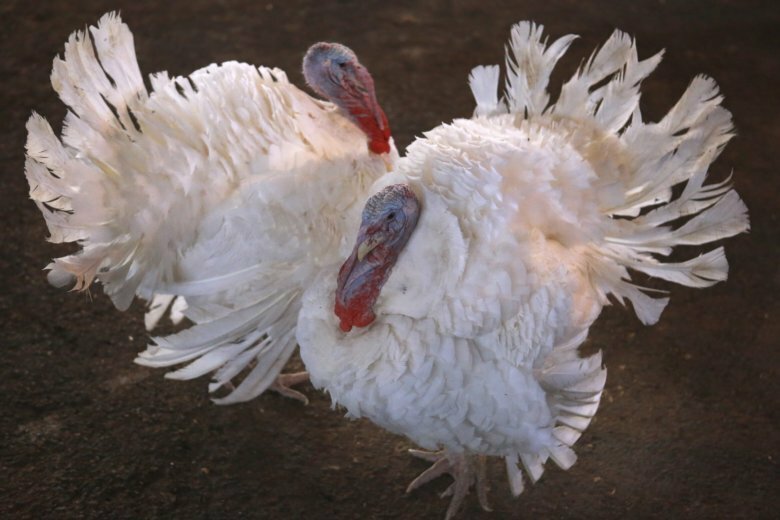 BLACKSBURG, Va. (AP) — The pair of turkeys that President Donald Trump pardoned on Tuesday will be living out their days at Virginia Tech. The Virginian-Pilot report s that the turkeys named “Peas” and “Carrots” are going to a place called “Gobblers Rest” in Blacksburg, Virginia. It’s a home created for them at the university’s College of Agriculture and Life Sciences. This is the third consecutive year that the turkeys pardoned by the president will go there. Dalloul sequenced the turkey genome a few years ago. The university said his efforts led to whole new levels of understanding the birds, as well as genetics.